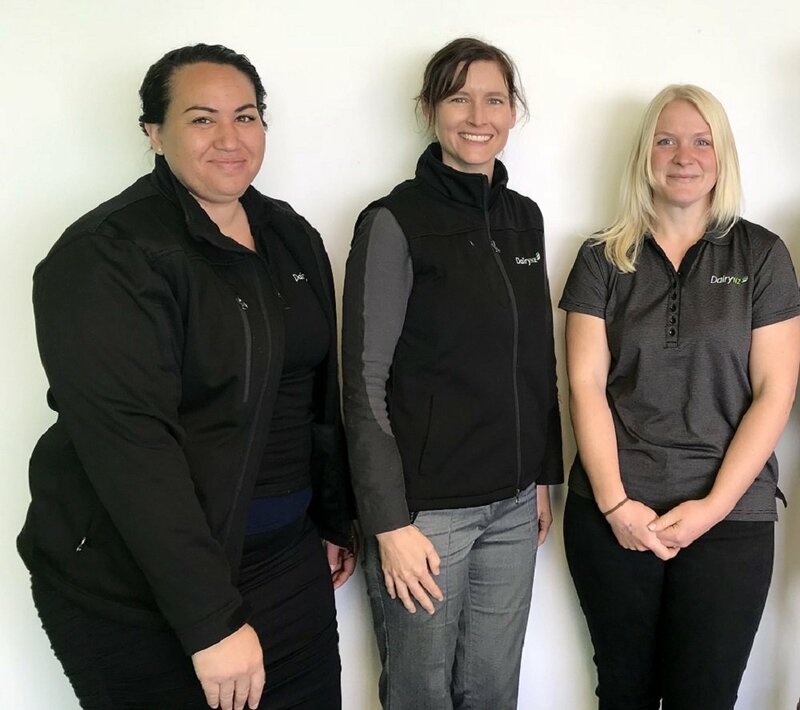 Northland Regional Team (from left): Myra Connell (admin and events coordinator), Tareen Ellis (team leader) and Denise Knop (consulting officer). Northland dairy farmers will notice a new face at DairyNZ discussion groups and events over the coming months with the arrival of new regional leader Tareen Ellis. Tareen is looking forward to being part of the vibrant local farming community. Tareen comes from a strong commercial and strategic planning background, having worked for Ballance Agri-Nutrients in Southland since 2014. While there, Tareen became regional sales manager for the Lower South Island, and growing a strong team in that role was one of her highlights. “I enjoy helping businesses respond to change, which is why I’m excited about my new role at DairyNZ. Dairy farming is a sector that faces a great amount of change, ranging from new legislation to biosecurity threats and shifts in markets. DairyNZ has three consulting officers in Northland, with a fourth currently being recruited for. Tareen is no stranger to change herself. Originally from South Africa, she came to New Zealand in 2011 with her husband Jarred. They settled in Invercargill, where she worked for Venture Southland as a marketing manager before joining Ballance. The couple now live in Whangarei with their three-year-old son Arthur. DairyNZ is involved in a variety of initiatives in Northland. Here are some examples.